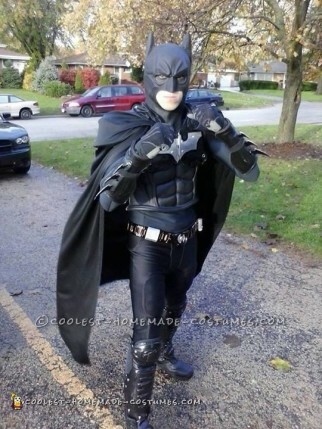 Real men definitely wear tights. 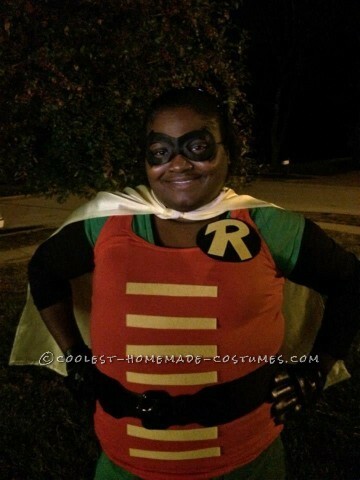 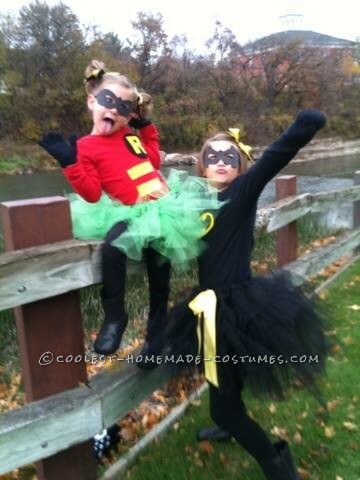 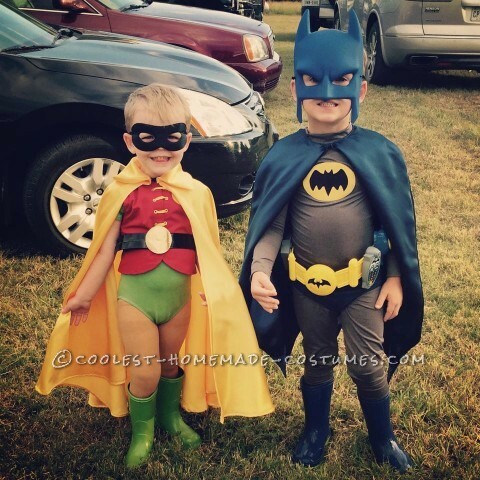 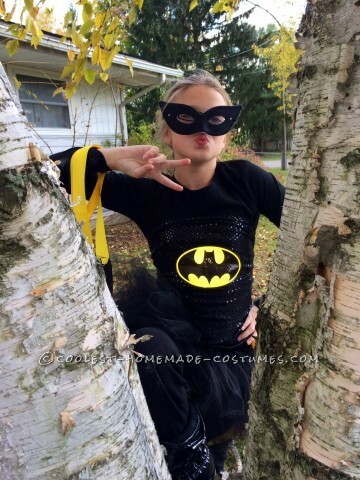 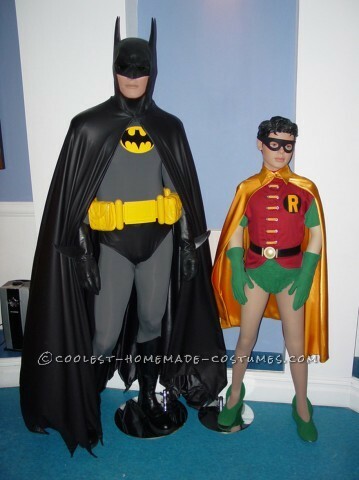 Especially in this collection of the coolest homemade Batman and Robin costumes. 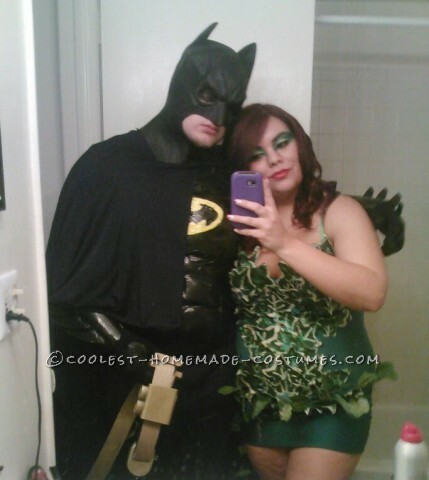 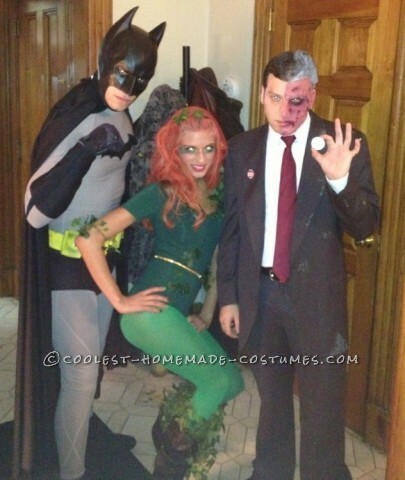 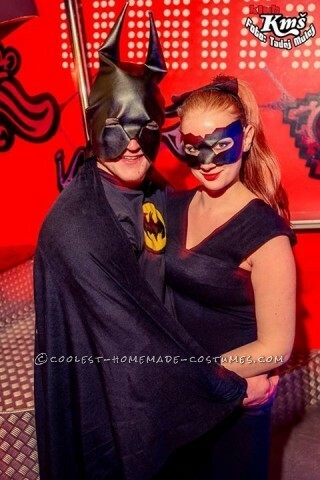 Get inspired by this dynamic duo for the ultimate couple costume. 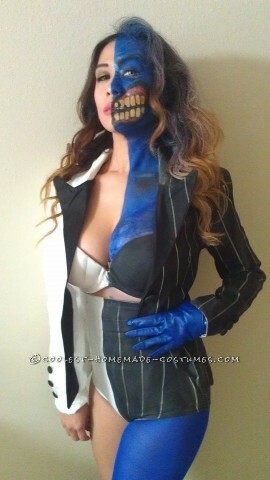 And check out the coolest DIY costumes for Halloween. 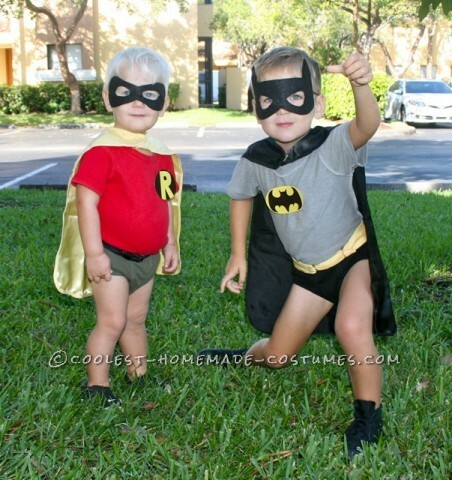 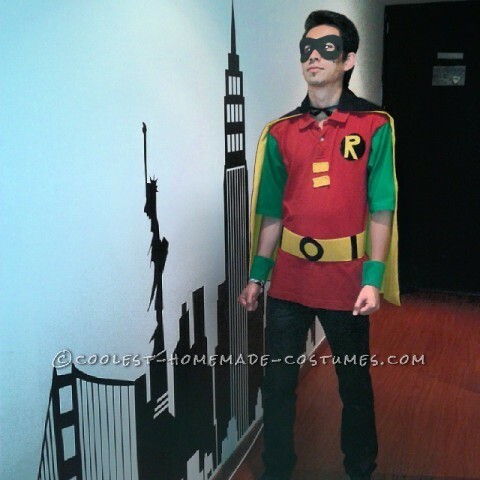 Feel like a true superhero, or his trusty sidekick, with the DIY costume ideas below. 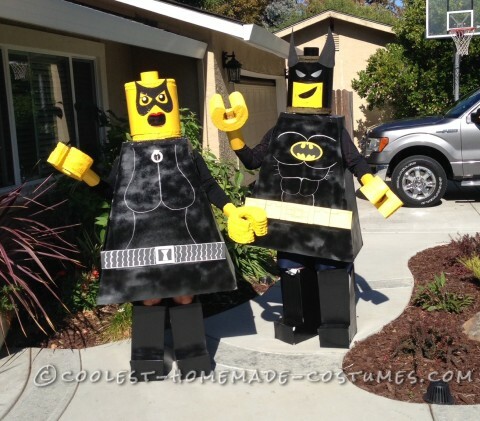 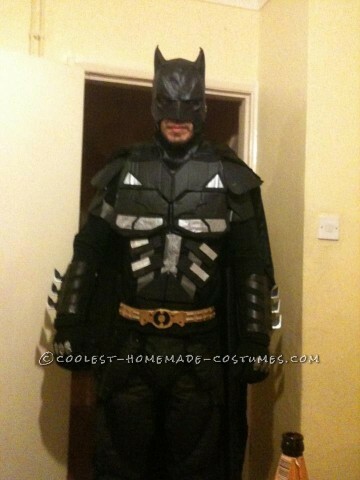 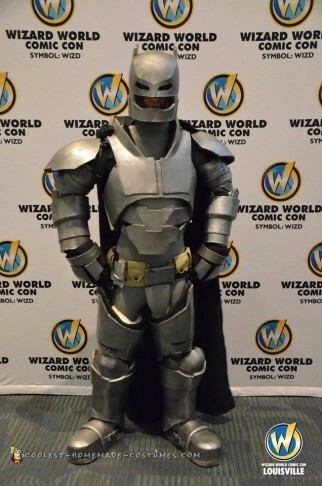 Get the brooding look of the caped crusader with these fantastically detailed homemade costumes. 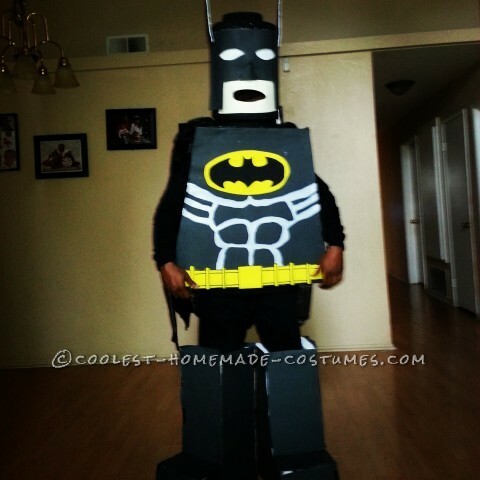 Check out the tutorials to break down the steps in creating an impressive DIY costume. 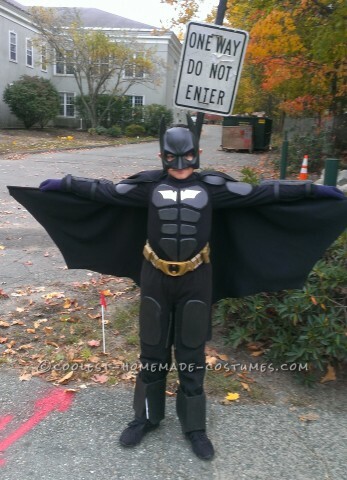 Also, don’t forget about the Batmobile. 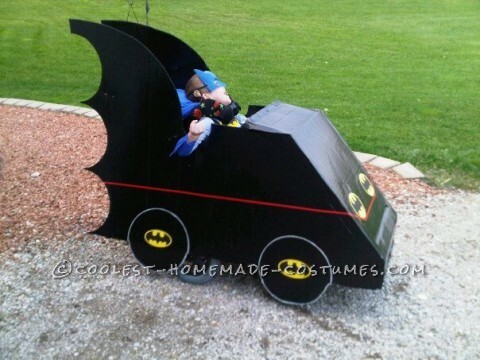 Take a look at awesome wheelchair costumes for a fast getaway. 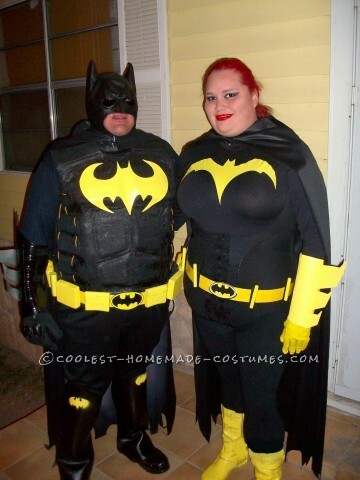 In addition, both men and women are in this section rocking their Batman and Robin costumes. 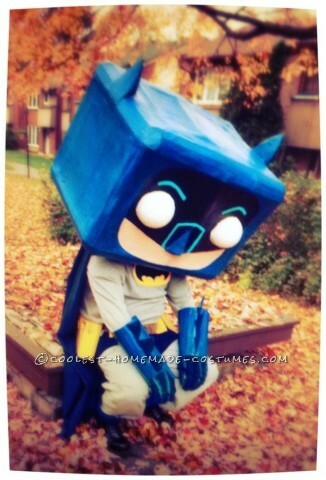 Each costume is unique but they are all unquestionably the beloved Superhero and favorite pal. 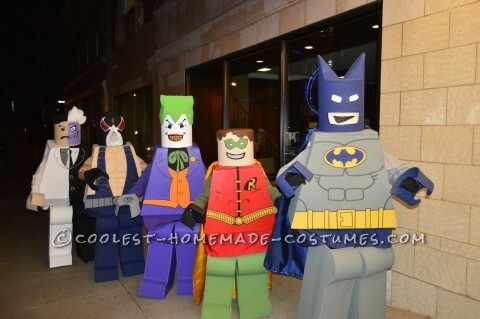 So, this Halloween challenge yourself and create a DIY costume worthy of the Justice League. 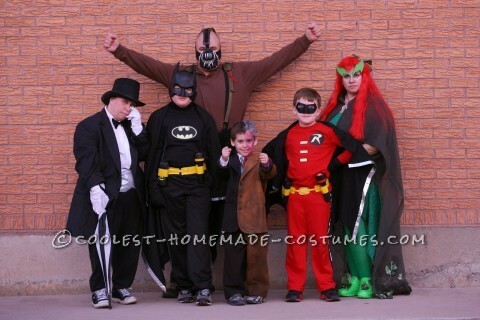 Then, share it with us here to inspire others with their homemade costumes! 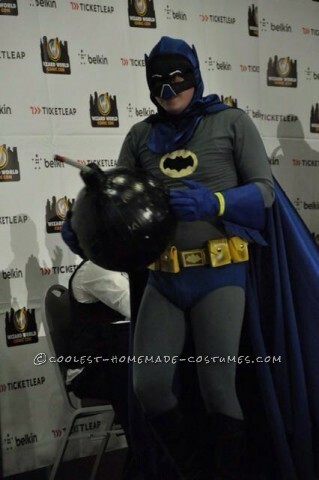 Cool DIY Adam West Style Batman Costume with Bomb!